Throughout the 2018 football season, there have been many post-regular season questions surrounding the Weddington Warriors. 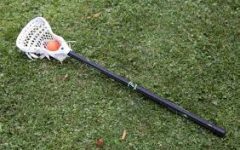 Due to speculation from fans, coaches, and players alike it is certainly safe to say that the pot had been stirred with plenty of rumors prior to playoff seedings and brackets being released. However, all of those rumors were put to an end this past Saturday, November 10th, as each question, comment, and prediction was answered, playoff brackets finally being announced. 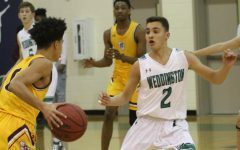 Saturday not only gave the answers to many high anticipated questions regarding the Warriors, but it also gave Weddington their first look into the road that they will travel upon in order to reach the 2018 NCHSAA 3AA State Championship. Weddington, the #5 seed in the West Division of 3AA State Playoffs, will play their first round playoff game this Friday, November 16th, in a home game at 7:30 against #12 seed, Central Cabarrus. The Vikings of Central Cabarrus enter the game against the Warriors with an overall record of 8-3, and a 2-3 record in conference play. The Vikings are lead by head coach Kenneth McClamrock, and have 2 noteable shutout victories on the season against Mount Pleasant and Forest Hills High School. While some may be left wondering “why do the 10-1 Weddington Warriors have to face an 8-3 team in the first round,” lets not forget the strength of schedule factor that comes into play in regards to playoff seedings. While Central Cabarrus has a very respectable record of 8-3, the teams they have played thus far are not comparable in terms of difficulty to Weddington’s schedule. When taking a look at Central Cabarrus’s schedule you can see they’ve creamed their opponents in most wins, yet their opponents are not to the same level as those of Weddington. To put it simply- the reason why the Warriors must play a team with a very good record in the first round of playoffs comes down to strength of schedule. The Vikings have not seen the same level of talent as the Warriors, thus proving that although the Vikings are 8-3, they might not have had the same outcome on their regular season record had they played in the daunting and difficult Southern Carolina Conference division as the Warriors have. While nothing is a guarantee in football, and everything is up-in-the-air when it comes to Friday’s game, let’s continue to analyze the rest of what could be during the Warrior’s playoff run. If Weddington does in fact defeat the Vikings on Friday, they will move onto the second round of playoffs where they will take on the winner of South Iredell (#4 seed) vs Southwest Guilford (#13 seed). Guilford enters their game against South Iredell with a record of 8-3, and South Iredell enters the game with an overall record of 6-5. You might ask- How is a team with a 6-5 record seeded ahead of Weddington? Well, it comes down to the fact that South Iredell is the North Piedmont Conference Co-Champion, and Weddington placed second behind Charlotte Catholic in the Southern Carolina Conference. Although the Warriors played a much tougher schedule, and they did only lose one game throughout the whole season compared to South Iredell’s five lost games, special preference is given to conference champions when it comes to seeding, even though Weddington had a tougher schedule and a significantly better record. If both South Iredell and Weddington win, then the Warriors will travel to Statesville on Friday, November 23rd. If Weddington wins and Southwest Guilford wins over South Iredell, then Weddington will host Guilford over Thanksgiving week (11/23/18). 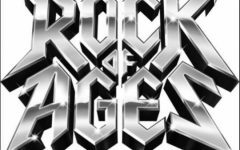 After the second round, assuming Weddington wins, they can expect to play one of the following four teams: #1 seed Watauga High School in Boone, #16 seed Ashbrook High School at home, #8 seed Parkland High School at home, or #9 seed Asheville High school at home. Essentially, any team the Warriors play that is lower than a #5 seed, they will take on at home. Any team that is a #4 seed, #3 seed, #2 seed, or #1 seed, the Warriors will face on the road. 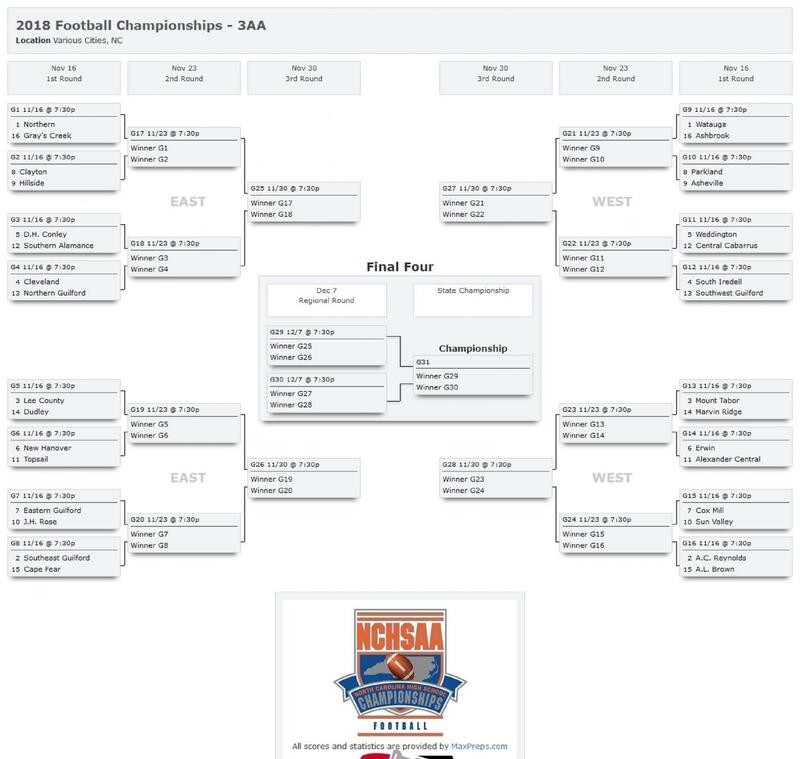 If Weddington wins their third round game, they can expect to play in the semi-finals, and if they win the semi-finals matchup, they will play in the 2018 NCHSAA 3AA State Championship on either Friday, December 14th at 7:30pm, or Saturday, December 15th at 11:00am. Both games will be played at Kenan Memorial Stadium at the University of North Carolina at Chapel Hill. In regards to potential Union County teams that the Warriors could face in the playoffs, the next highest seed in the 3AA bracket is Sun Valley, the #10 seed in the West Division of the bracket. If both Weddington and Sun Valley make it to the semi-finals on December 7th, they will face off against one another for the second time this season. The game would be at Weddington. The only other Union County team in the bracket is Marvin Ridge, the #14 seed in the West Division of the 3AA Playoff bracket. They could potentially take on Sun Valley in the 3rd round of the playoffs (which would be a potential rematch of the 2017 season in which Sun Valley upset the Mavericks on their home turf). If Weddington were to run into the Mavericks for a second time this season, it would also not be until the semi-finals on December 7th. That game would also be played at Weddington. 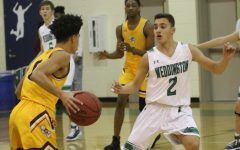 Another big question this season centered around was the idea that Weddington might not be in the same division as conference rival, Charlotte Catholic. The anticipation was incredibly high regarding this possibility, and on Saturday, it was finally made official that due to the UCPS redistricting, Weddington received so many new students that they were bumped back up into the 3AA bracket, while Charlotte Catholic remained in 3A – thus, Weddington will not take on the Charlotte Catholic Cougars on their road to the 3AA State Championship. Catholic does, however, have the Monroe Redhawks in their division, who they only beat 21-14, in their closest win of the 2018 season. With all talk aside, the Weddington Football Team is feeling great heading into the playoffs. When asked about their thoughts on the postseason draw for the Warriors, senior lineman Bradley Moorehead and Ian Dunn commented they were “feeling good and feeling confident in their team and themselves.” The team is looking to improve upon their quarterfinal loss last season to Charlotte Catholic, and leave a mark much like the 2016 State Championship team did. 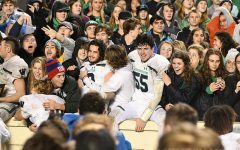 Between a strong offense, a stout defense, a laser-focused special teams group, and plenty of gutsy athletes down in the Trench Mob, Weddington knows that their time to shine is now. 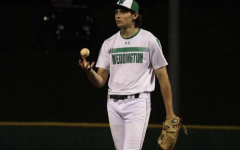 It is a fact that everything is up for grabs at this point in the game, but with their eyes on the prize, and the fearless, confident, passionate power that a true Warrior possesses, Weddington looks to be ready to go when it comes to their attempt at making a historic playoff run.